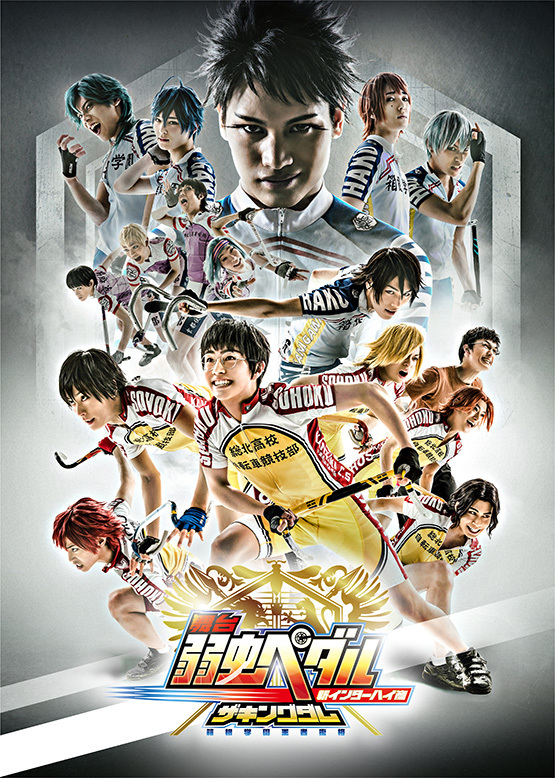 Stage "Yowamushi Pedal" is presenting! Until March 11, Tokyo Metropolitan Theatre Playhouse, Ikebukuro. From March 16 to 18, Shinkobe Oriental Theater. For the every stages, the day-of- performance ticket will sell at the door. Please come and see the stage that Japan boasts about to the world!